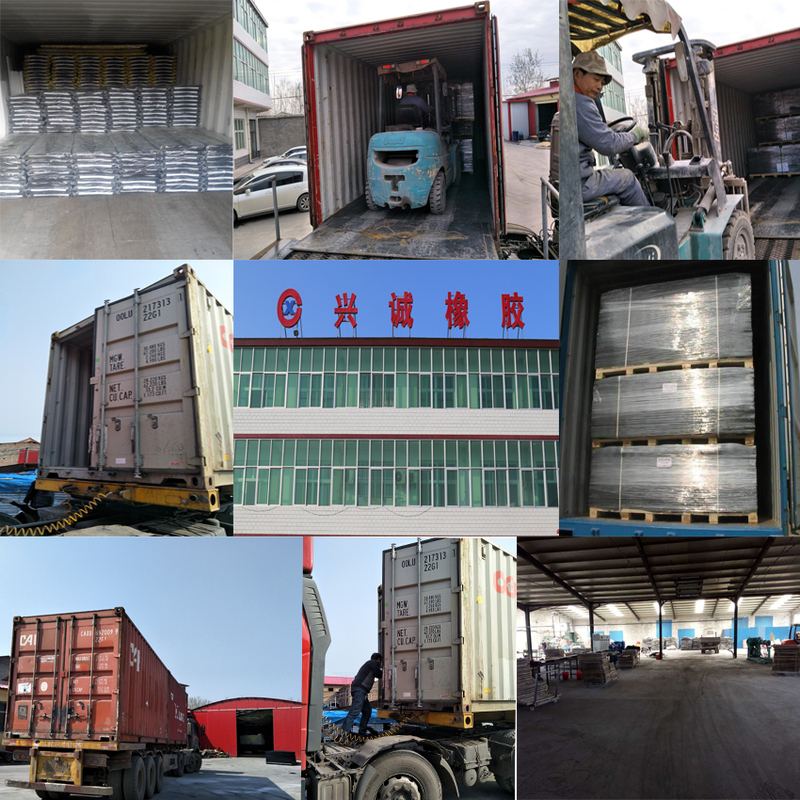 Product categories of Rubber Mudflap, we are specialized manufacturers from China, Rubber Mud Flap, Heavy Duty Rubber Mud Flaps suppliers/factory, wholesale high-quality products of Rubber Mud Flap For Trailer R & D and manufacturing, we have the perfect after-sales service and technical support. Look forward to your cooperation! 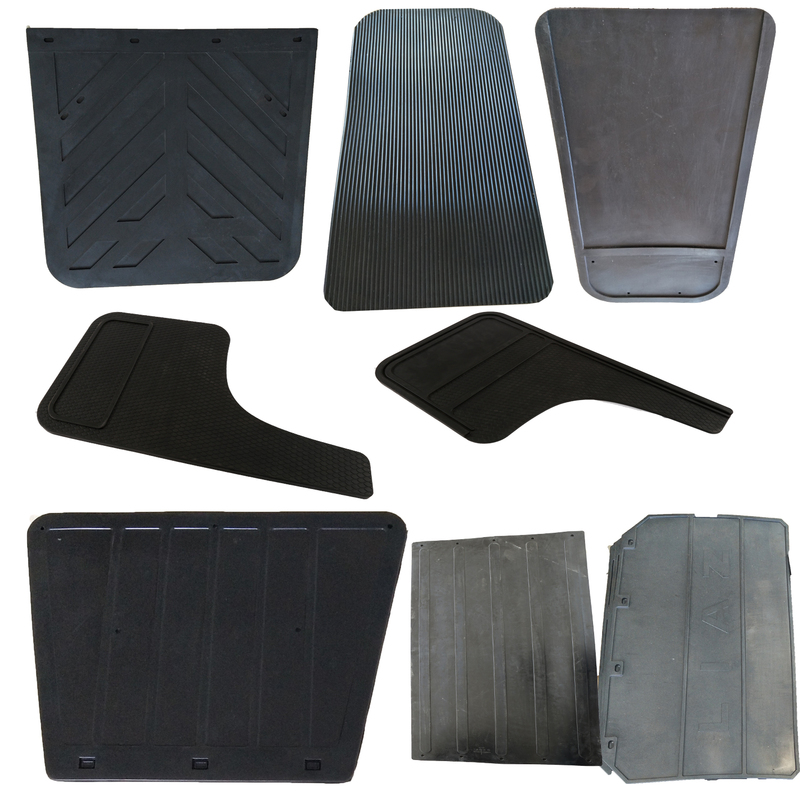 A mudflap or mud guard is used in combination with the vehicle fender to protect the vehicle, passengers, other vehicles, and pedestrians from mud and other flying debris thrown into the air by the rotating tire. A mudflap is typically made from a flexible material such as rubber that is not easily damaged by contact with flying debris, the tire, or the road surface. Mudflaps can be large rectangular sheets suspended behind the tires, or may be small molded lips below the rear of the vehicle's wheel wells. Mudflaps can be aerodynamically engineered, utilizing shaping, louvers or vents to improve airflow and lower drag. custom molded Mud Guards are made from durable, rubber that's as tough as nails (or rocks for that matter). With a growing number of "No Drilling Required" applications, they're easy to install, conform perfectly to your fenders, and protect your ride and those around you from the rage of the road. Let them splash guards do the work.